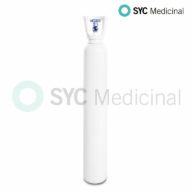 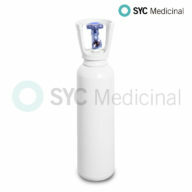 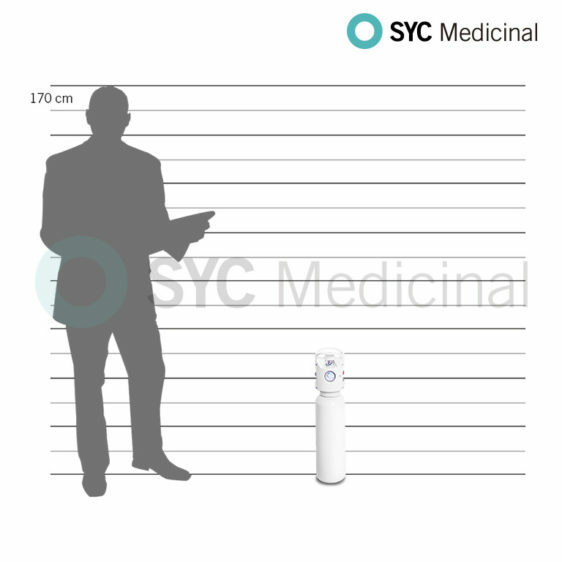 3L Integrated Cylinder for Medical Oxygen. 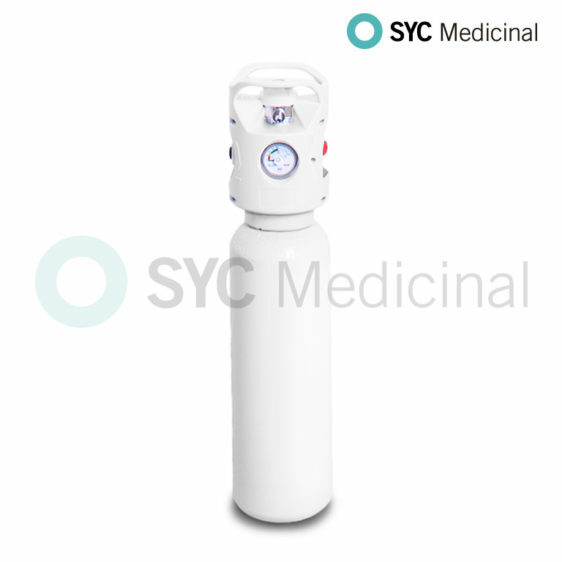 Water Capacity: 3 liters (600 l gas). 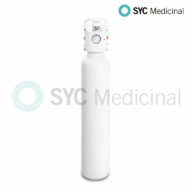 With valve and integrated regulator.